One made it to NZ. Only 40 made worldwide. 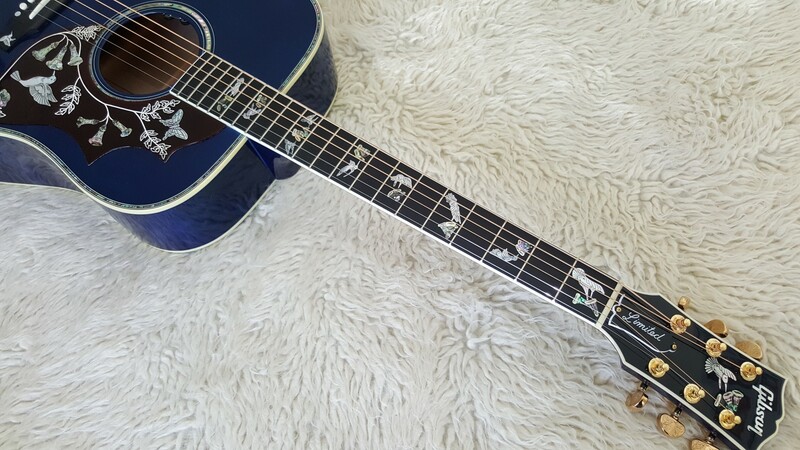 Stunning pearl inlays of the famous hummingbird a total of 13 on this beautiful Gibson Limited Edition acoustic Guitar.